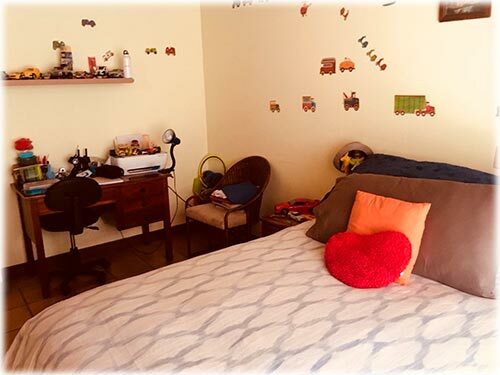 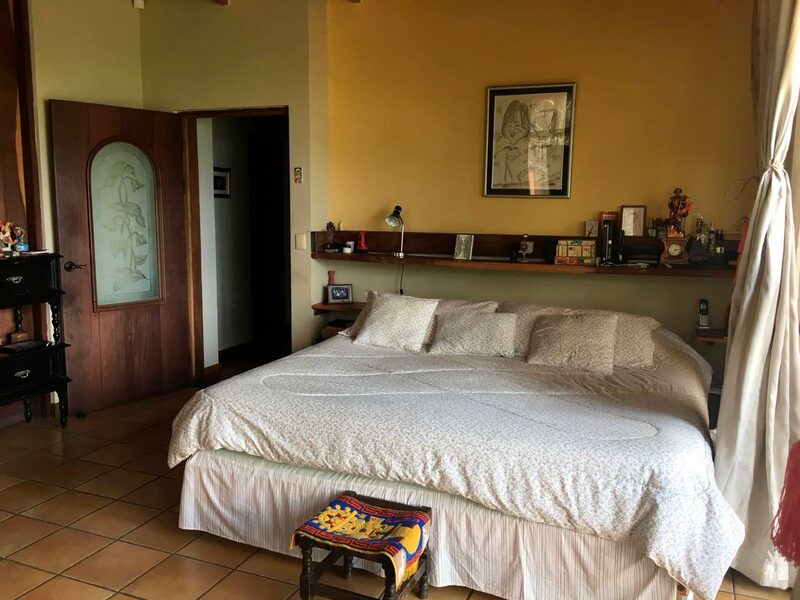 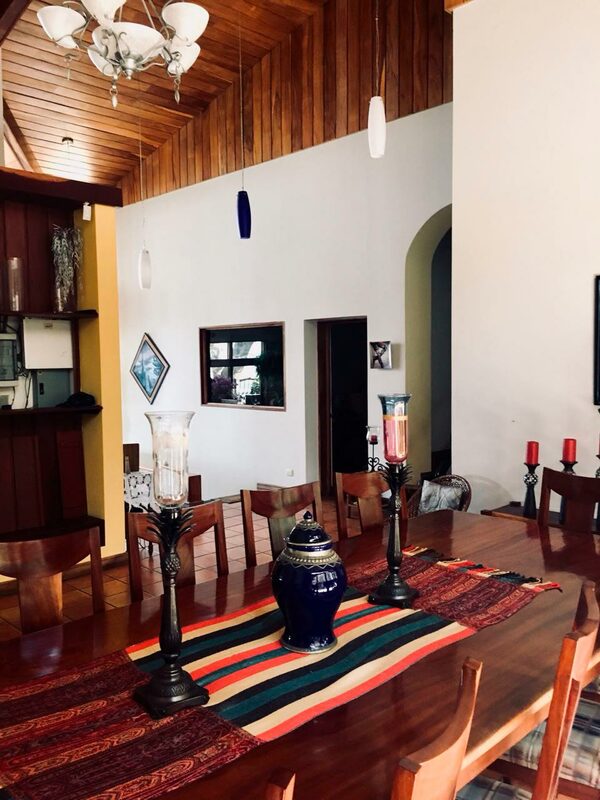 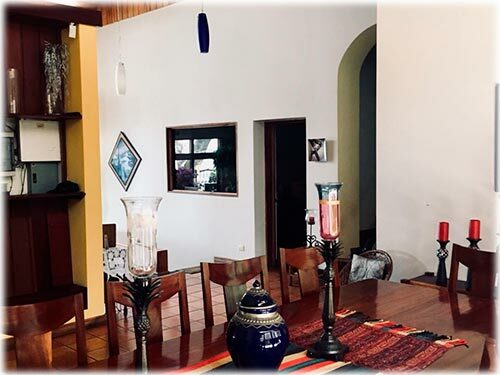 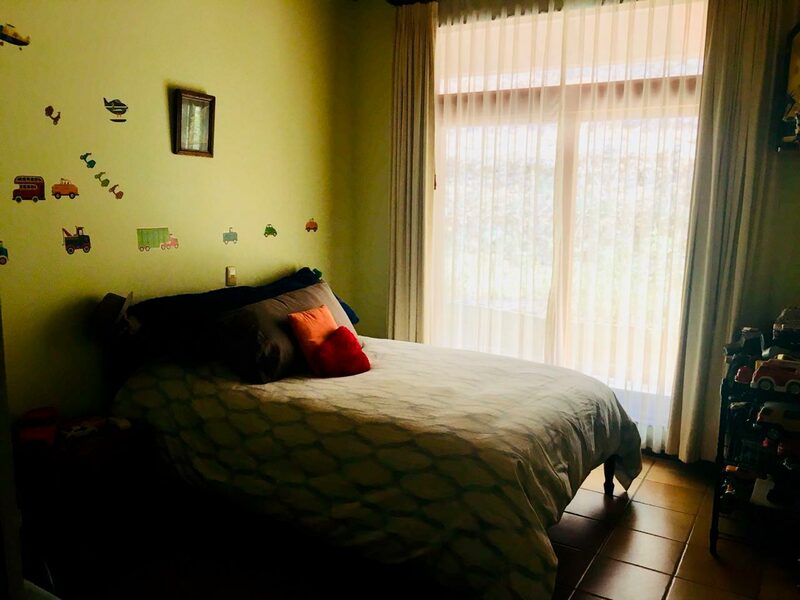 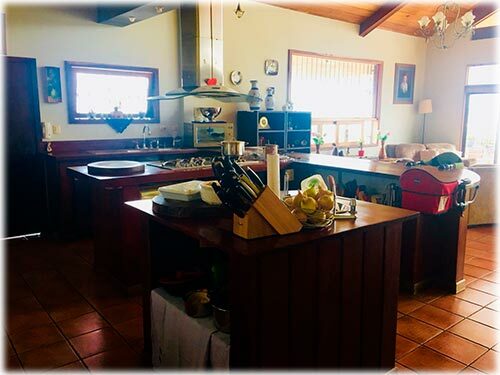 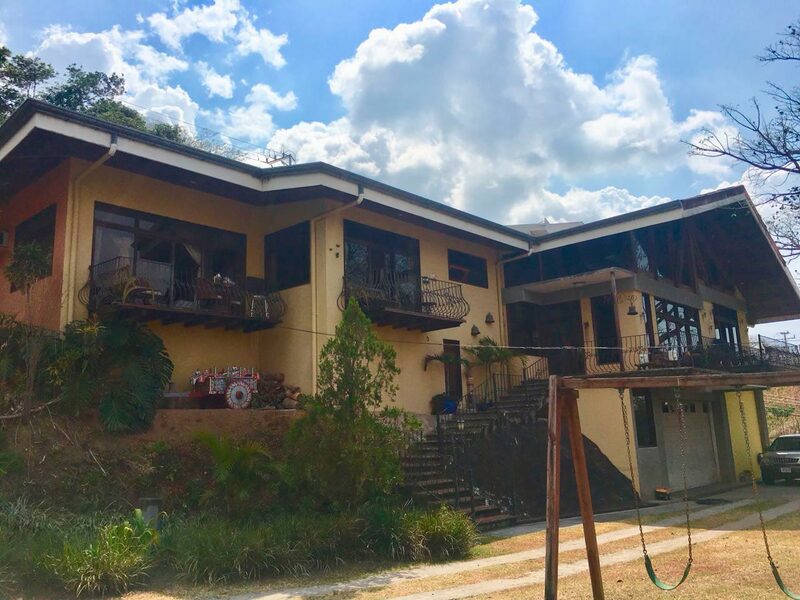 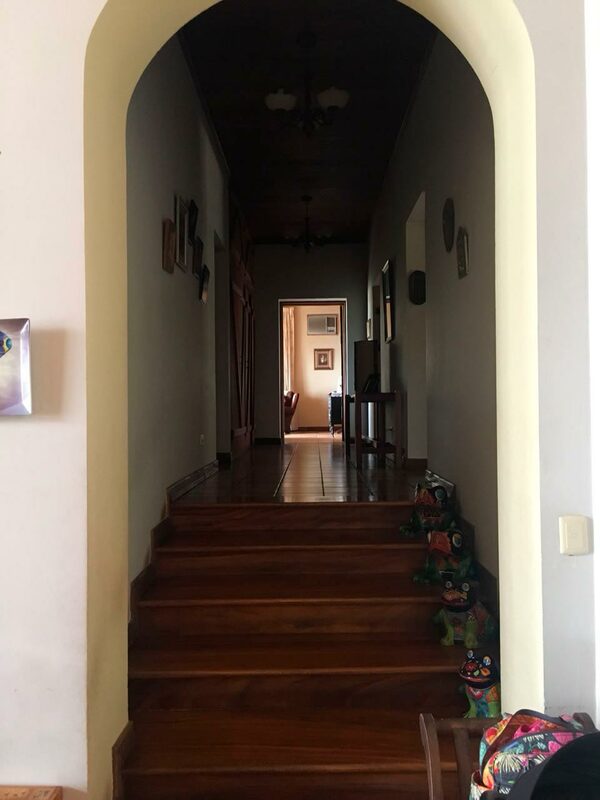 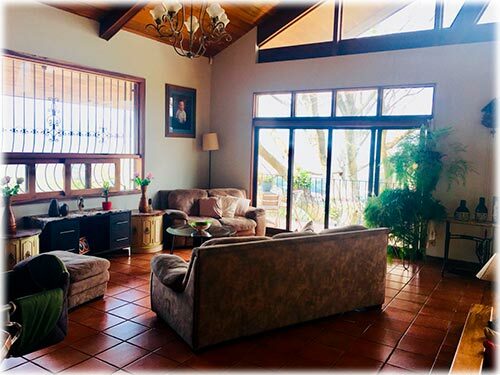 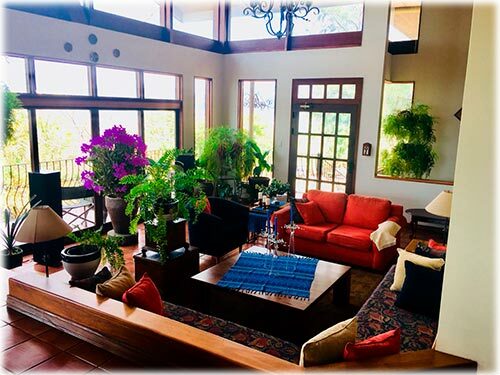 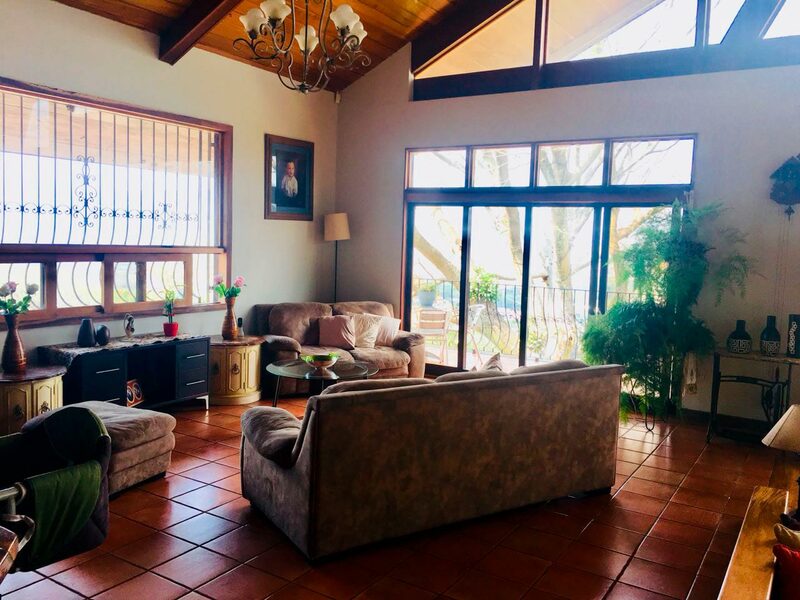 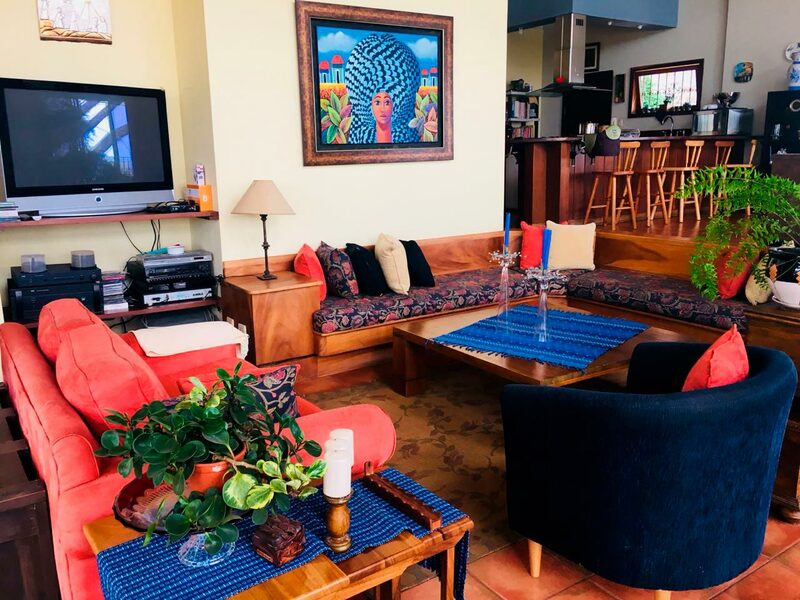 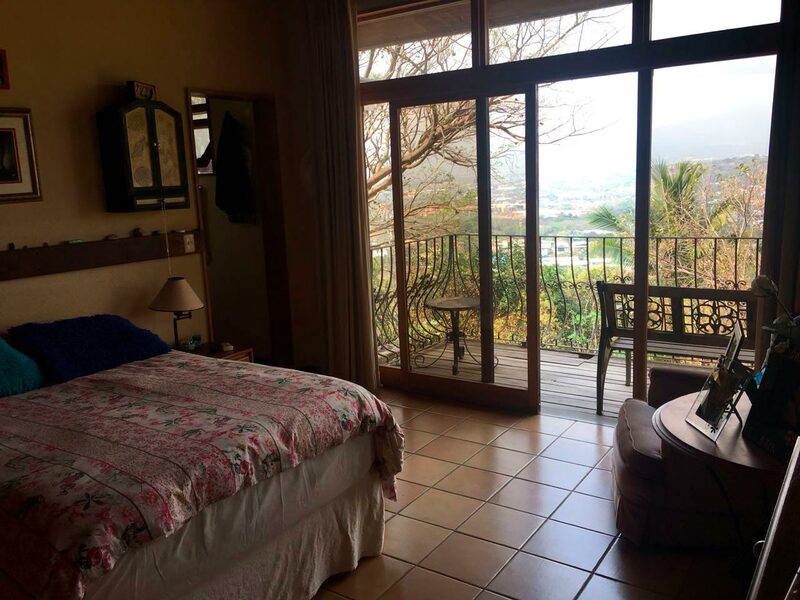 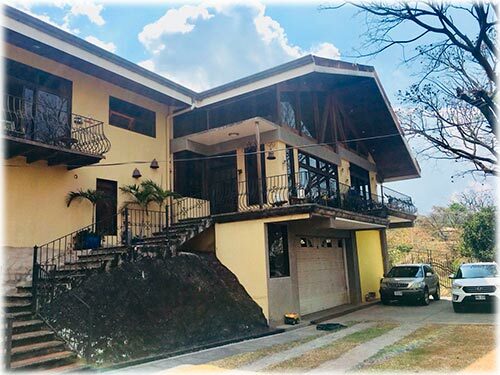 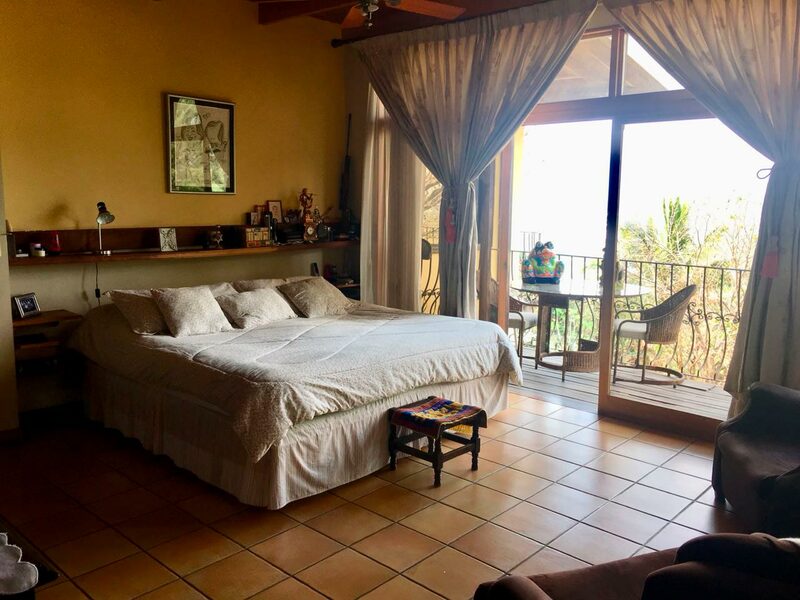 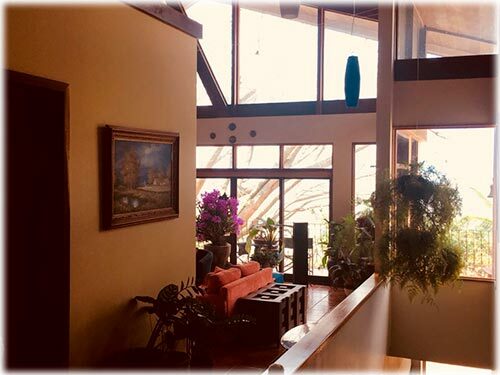 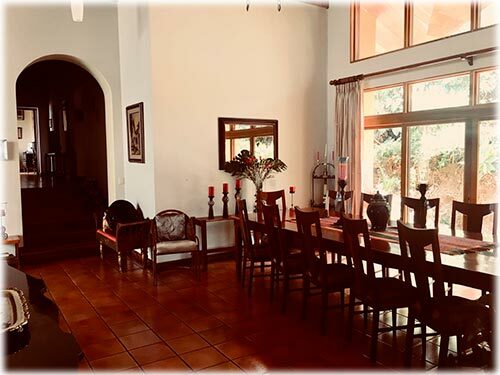 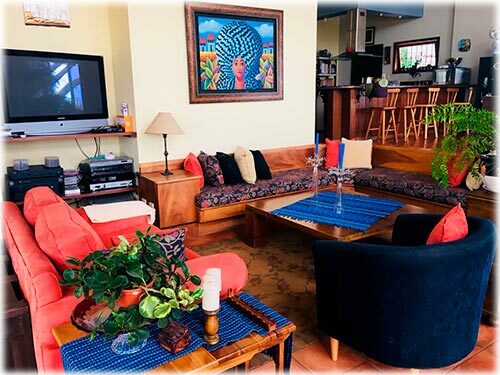 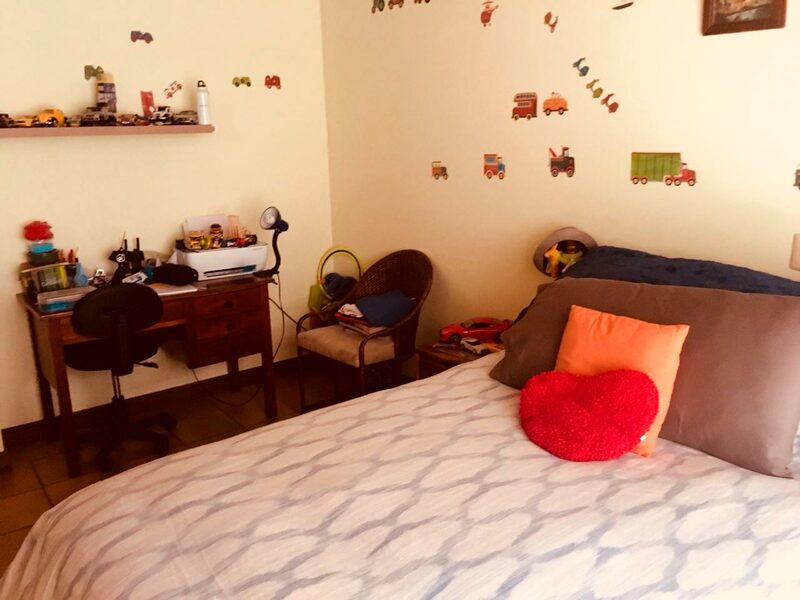 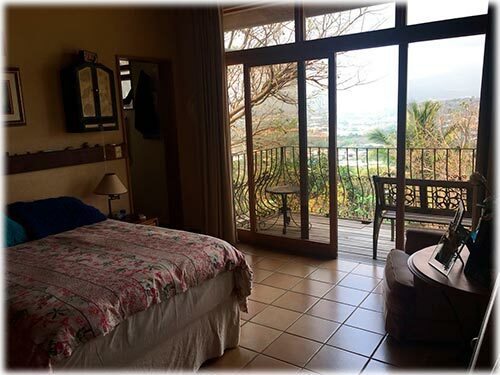 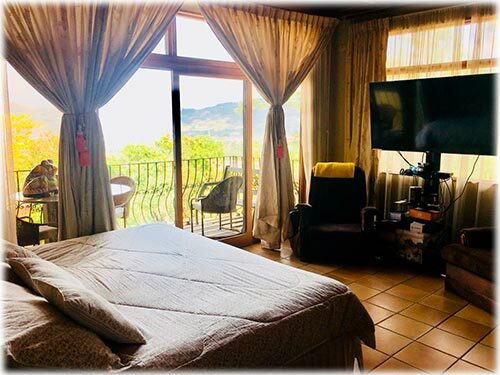 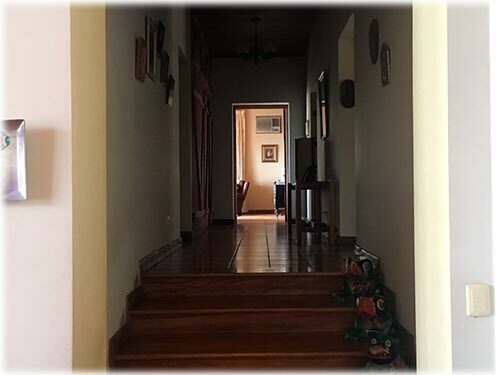 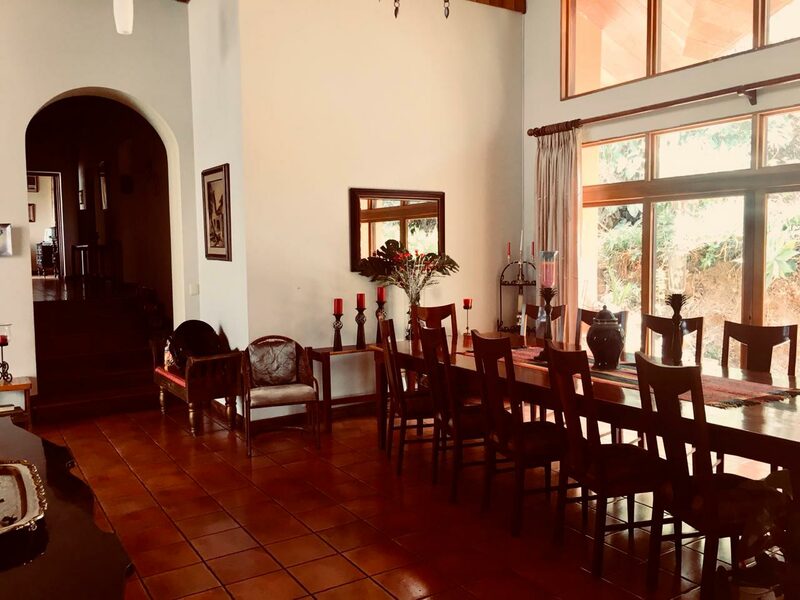 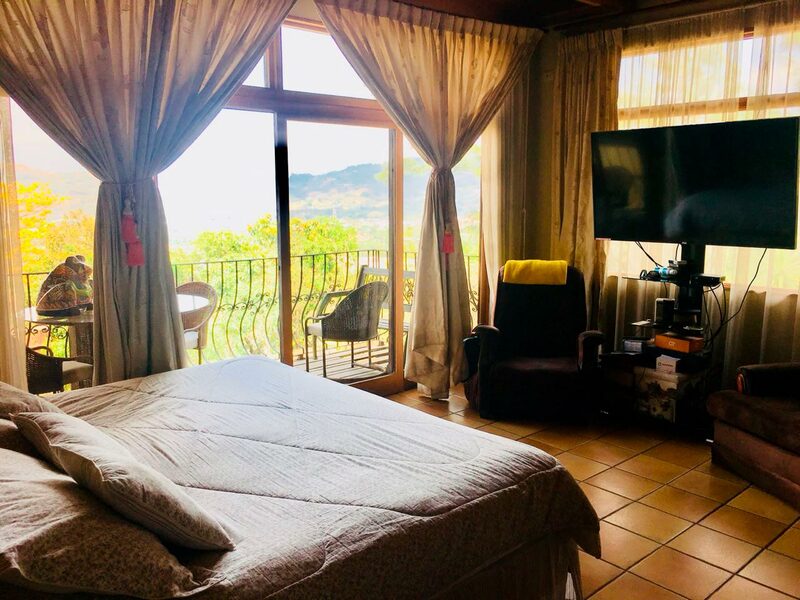 Beautiful house located in the top mountains of Santa Ana city, one of the most peaceful cities in San Jose, with a great piece of land to come with it, which gives you the space you need for any desire, wether it is to build additional space or to plant or grow your own personal farm. 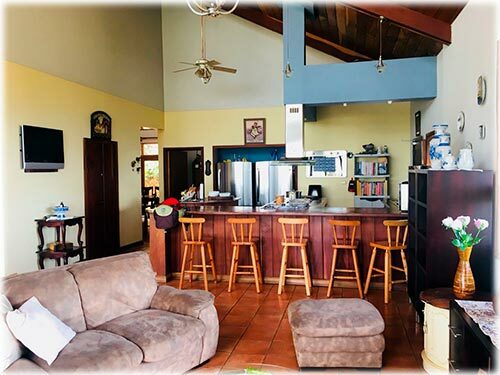 Easy access to any amenity you can think of, while being fairly secluded and private in your own piece of land. 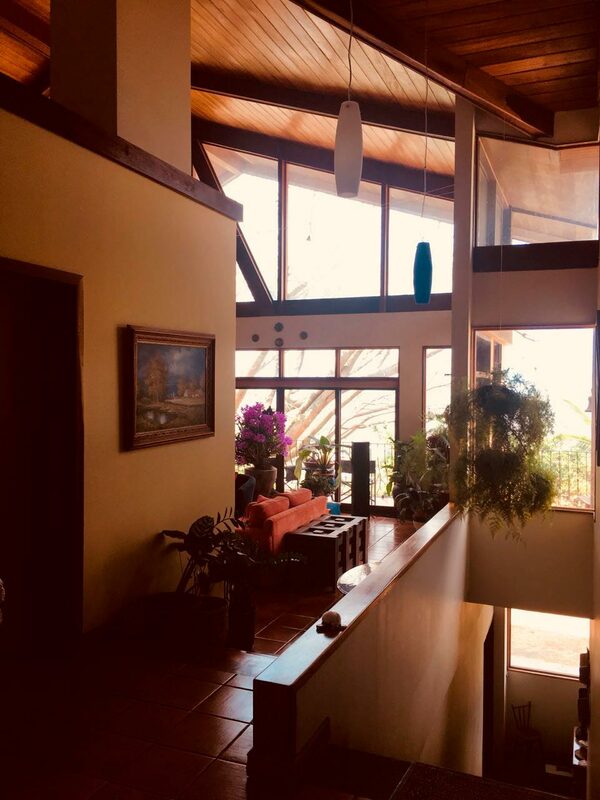 Because of the height of the property, you will have a beautiful view to the city, and the perfect terrace to go with it, where you can enjoy your occasional glass of wine and unwind from a long day. 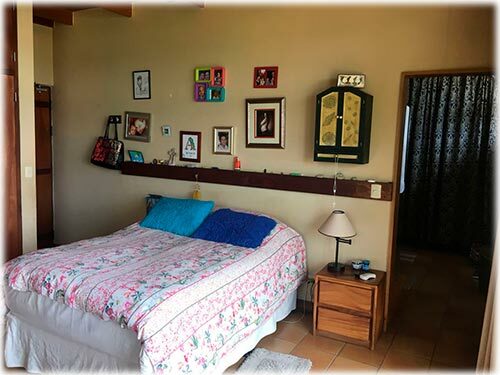 The house has enough space to accommodate an entire family, with a way of build that provides privacy to the bedrooms from the main living room and social area, in case you are having the occasional get together with your friends without disturbing people in the bedrooms. It has four bedrooms and the maid quarter which gives sufficient space to decide whether you keep it as such, or use it as a small office, deposit, art room, or anything you can think of.